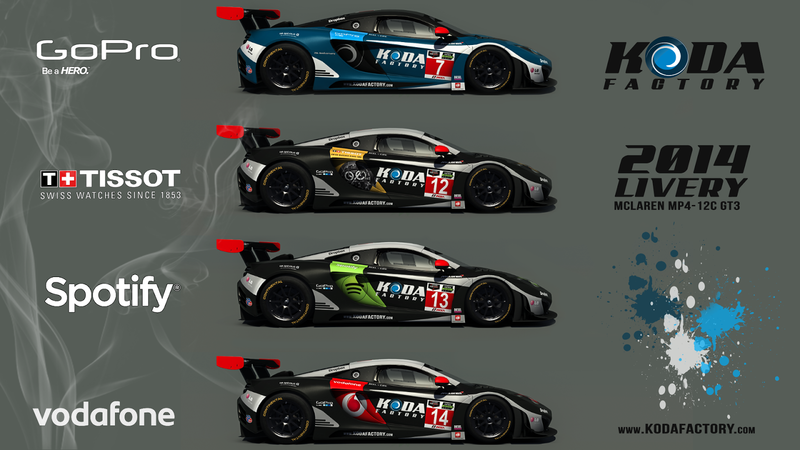 Koda Factory 2014 livery is ready with four sponsor variations. Want to get involved? Choose what you like the most and the design with more mentions/likes will be released for Assetto Corsa and iRacing.